Product rave and bargain alert.. I wont beat around the bush here. I am head over heels for this. 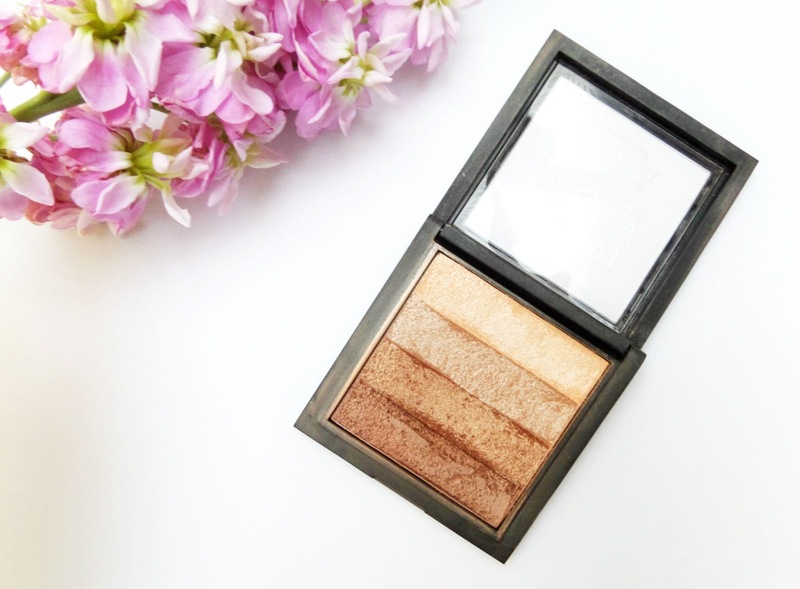 The Seventeen Instant Glow Shimmer Brick in Gold Bronze forms part of the Instant Glow collection and the minute I laid eyes on it I knew I had to buy it. I've been lusting after Bobbi Browns bronzer for years but sometimes (most) the time my wages just are not quite allowing for £32 to be spent on bronzer. So at £4.99 (!) there was no way I was not buying this, regardless of the hundreds of bronzers/blushes/cheek stains I've accluminated. Makeup is a girls prerogative right? Well I picked the Gold Bronze rather than the pink shimmer brick, I need to look tanned, not flushed. 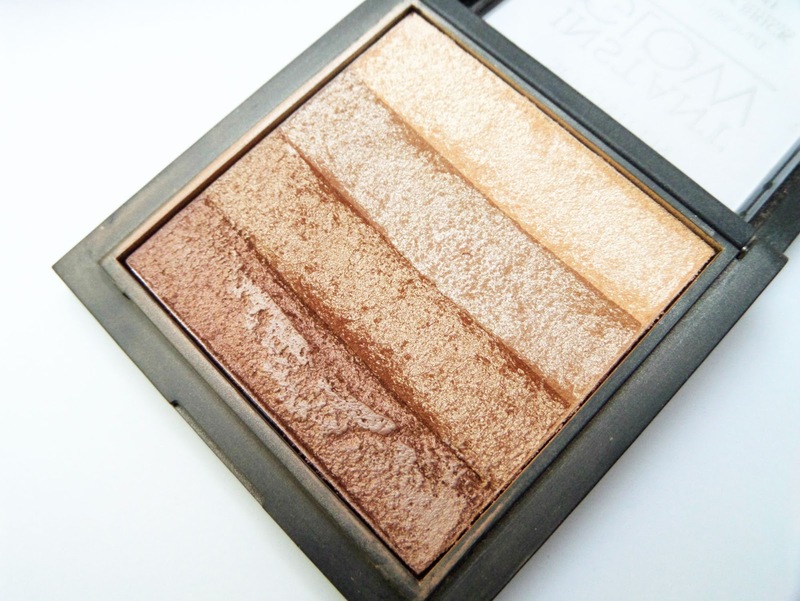 The gold bronze contains a soft champagne, a golden sandy taupe, a rich coppery bronze and a deep rose bronze. 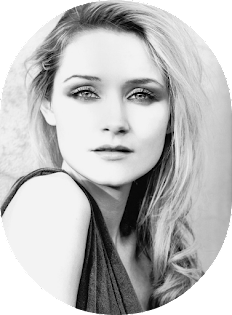 Each shade is super pigmented and smooth. No chunks of glitter here. Phew. 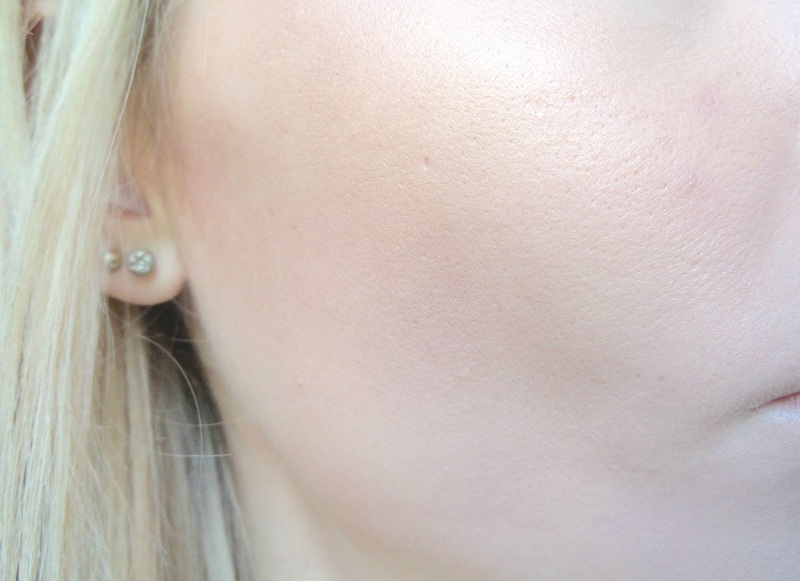 Also, the colours could be used as eyeshadows but I wouldn't recommend that and using it as a bronzer too...hello the Oompah Lumpha look, with added sparkle. Safe to say I love this - seventeens best product in my opinion. Plus my purse is thanking me as this has pushed Bobbi Brown out my wish list and is very happy with the £4.99 alternative bargain. 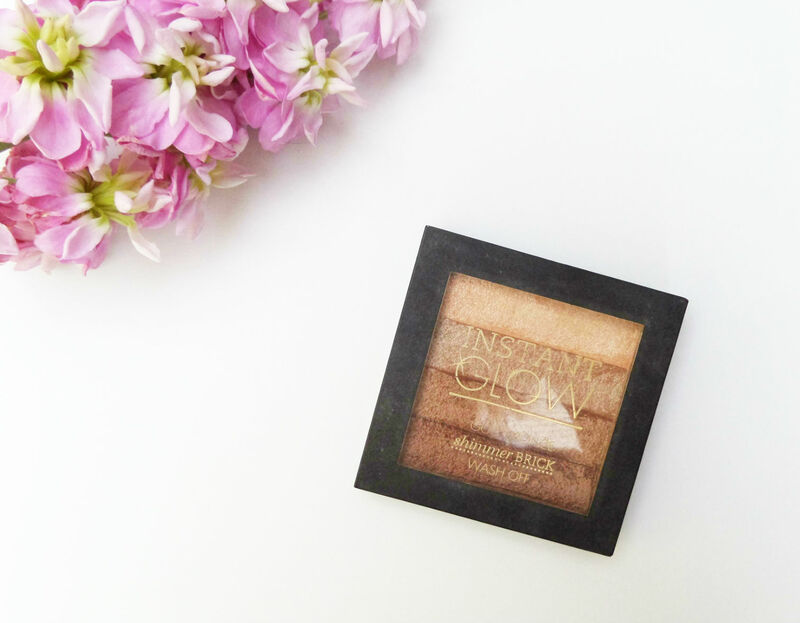 Have you tried the Seventeen Instant Glow Shimmer Brick?